Our team is dedicated to developing technology markets in all around the world by bridging the gap in communication between our partners and our Corporation. 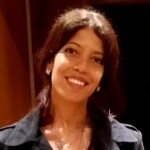 The key focus of the Marketing and Business Development team is communication speed and accuracy. On a daily basis our team members corresponds with key divisions within our companies all around its subsidiaries to ensure we fully understand the market requirements. Staff in our company are uniquely positioned to ensure the right message and nuance gets across to the right people. 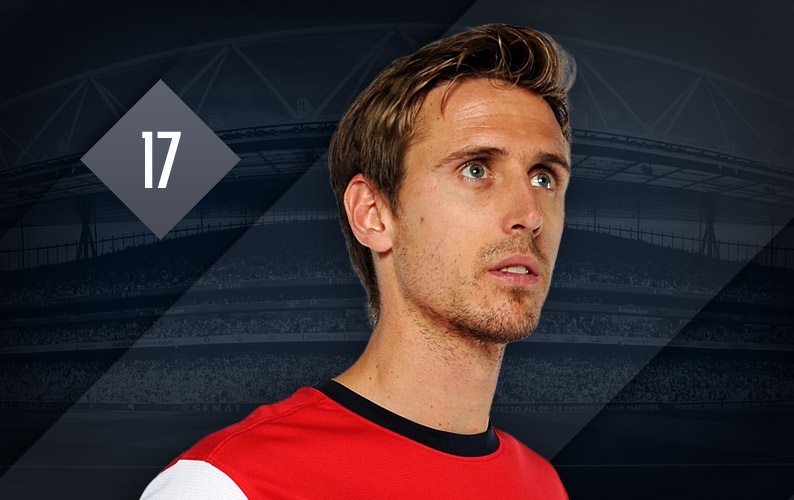 panish left back Nacho Monreal enjoyed a promising first few months at Arsenal after arriving on transfer deadline day in January 2013. 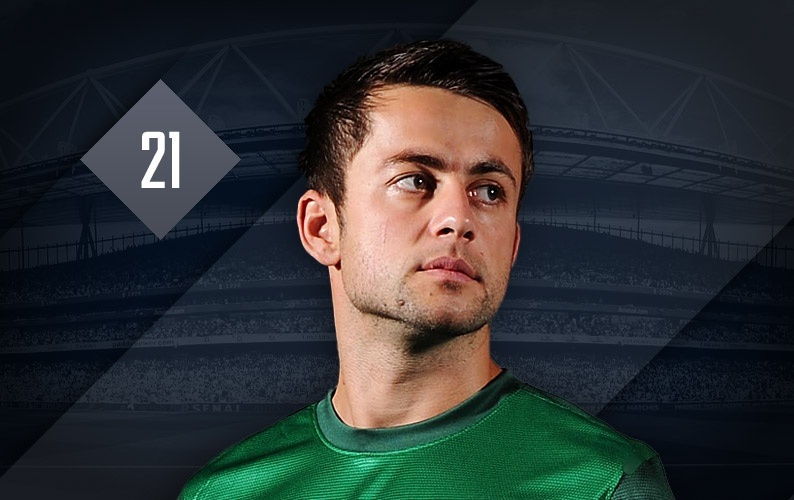 Polish goalkeeper Lukasz Fabianski reminded supporters of his quality after returning from injury in March 2013. 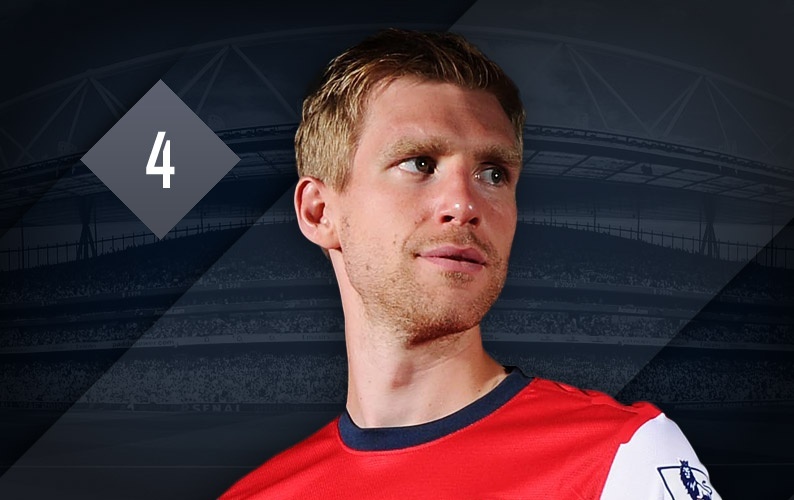 Mertesacker’s second season at Arsenal was hugely impressive as he played a significant role in the Club’s Champions League. 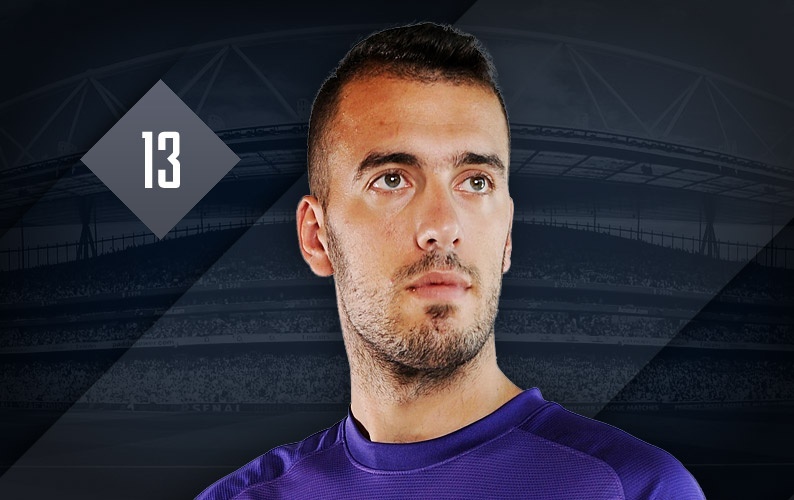 Italian goalkeeper Emiliano Viviano joined Arsenal on a season-long loan at the start of September.The towering shot-stopper arrived from Serie B side Palermo. 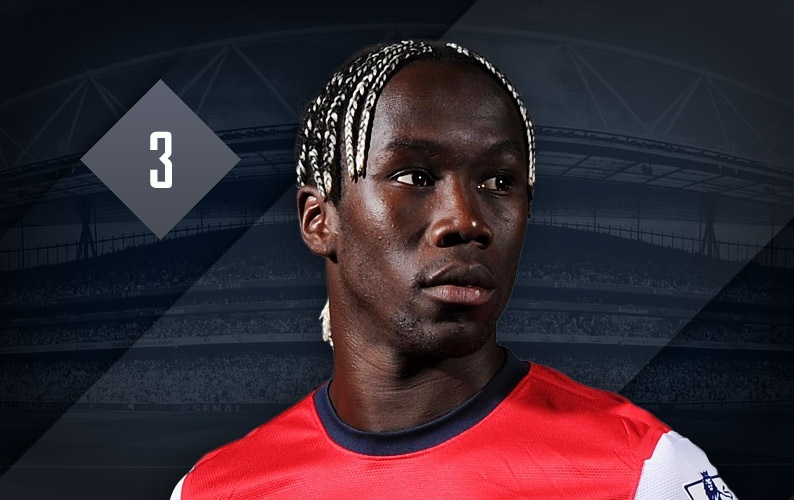 French international Bacary Sagna continues to be a consistent performer at right back, having recovered from two serious injuries in the last two years. Tony’s role in overseeing the players’ fitness and conditioning is a crucial one, and has been throughout his 13 years with the Club. 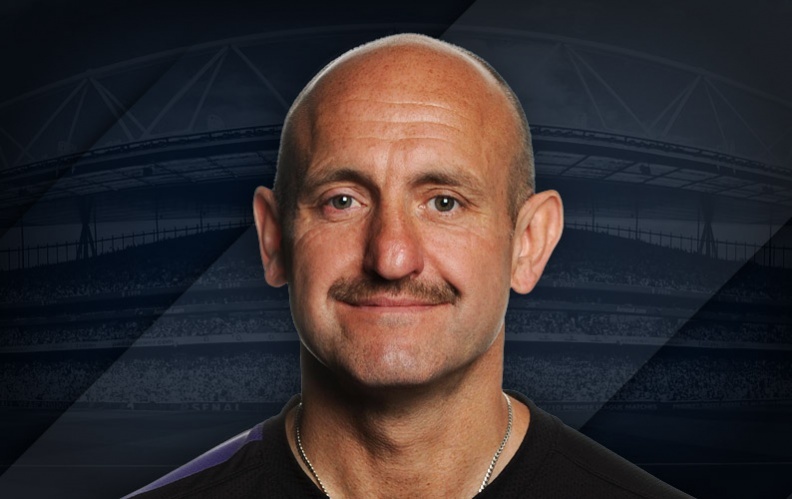 An expert in football-specific fitness, he draws up detailed, tailored plans for every player before and during each season, as well as undertaking long hours of rehab work with injured first-team squad members. Many players have been quick to praise his attention to detail and guiding influence upon their recoveries from long-term injury.